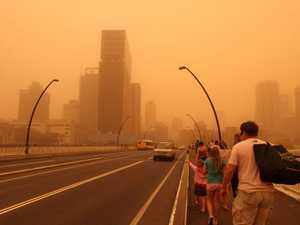 More than 100 Queensland fires continue to rage, blanketing many regions with smoke. News A RESCUE helicopter has been sent to the bushfire zone at Eungella and a car fire is believed to be the cause of another fire near Hervey Bay. 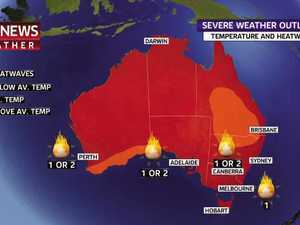 News THOUSANDS of Queensland residents have been told not to pack, “just go”, as the path of a fast-moving fire and “catastrophic” conditions hits towns.